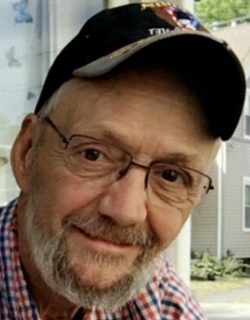 Larry A. Myers, 72 of Cridersville, passed away February 5, 2019 at Mercy Health – St. Rita’s Medical Center, surrounded by his loving family. Larry was born October 4, 1946 in Lima, to William Myers and Esther (Boyd) Lesher, who preceded him in death. On June 15, 2002, he married June (Roush) Myers, who survives him in Cridersville. Larry is a graduate of Hardin Northern High School and was a proud Navy veteran who served during the Vietnam War. He was a HAM radio operator, W8LAM, he enjoyed building model and remote control airplanes and he built computers. In addition to his wife, Larry is survived by his daughters, Stephanie (Jamie) Crawford, Carie Myers, Jackie (Kevin Shaw) Nungester and Amanda (Jason) Goodwin; brothers, Thomas (Diane) Frank and Randy (Mary) Frank; sisters, Tammy Bruns and Penny (John) Sousley; grandchildren, Chelsey, Briana, Bryan, Alexis, Bryce, Trever, Karle, Brooklyn, Meredith and Elyse; 5 great-grandchildren and one on the way and his beloved shih tzu, Charlie. In addition to his parents, he is preceded in death by his step-father, Ralph Lesher; step-mother, Beulah Myers; sister, Sharon Shepherd and a great-granddaughter, Chloe Crawford. A memorial service will be held at 1:30 PM on Friday, February 8, 2019 at CHILES-LAMAN FUNERAL & CREMATION SERVICES, EASTSIDE CHAPEL with Rev. Don Donnal to officiate the service. 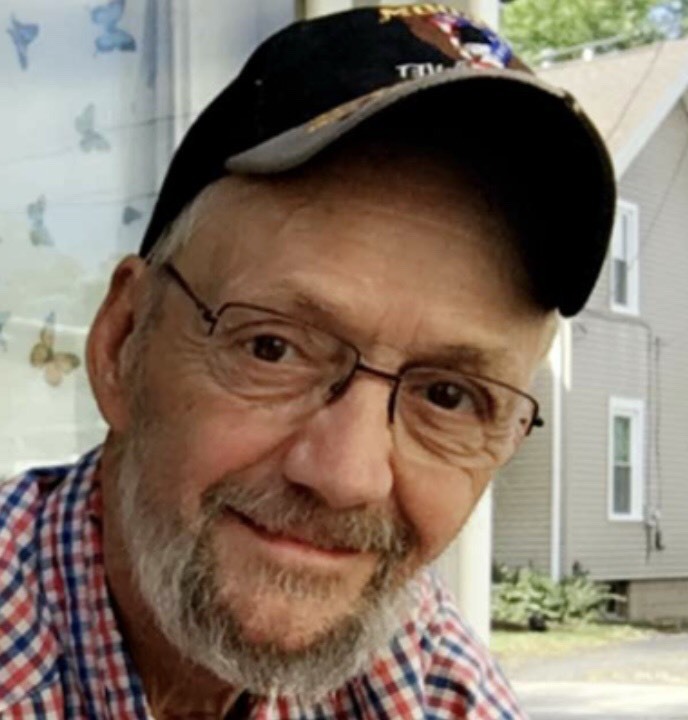 Visitation will be Thursday, February 7, 2019 from 2:00 PM to 4:00 PM & 6:00 PM to 8:00 PM at the funeral home.